They belong to the order of crucifers and play an important source of vitamins and minerals in our diet. At the same time their energetic values are low and are good for losing weight diets. 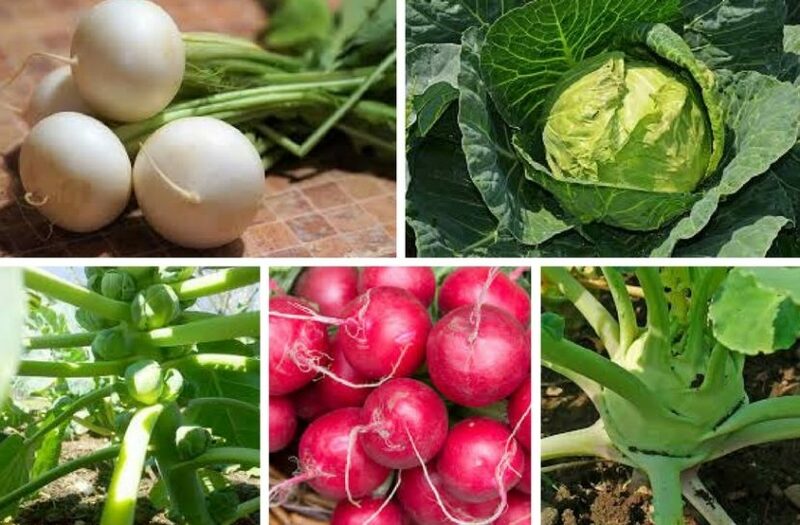 They include cabbage, turnip, kohlrabi, Savoy cabbage, Chinese cabbage, radish, black radish etc. They can be harmed by several pests, therefore plant to the same spot only every four years. Cultivate in cooler seasons. They use a large amount of nutrients and it is good to plant them after legumes. They need a proper soil ph, which has to be neutral.